I've been taken by bows! I had the sewing machine out & made a cover for one of my sketchbooks & was left with the perfect size of fabric to make a little bow. 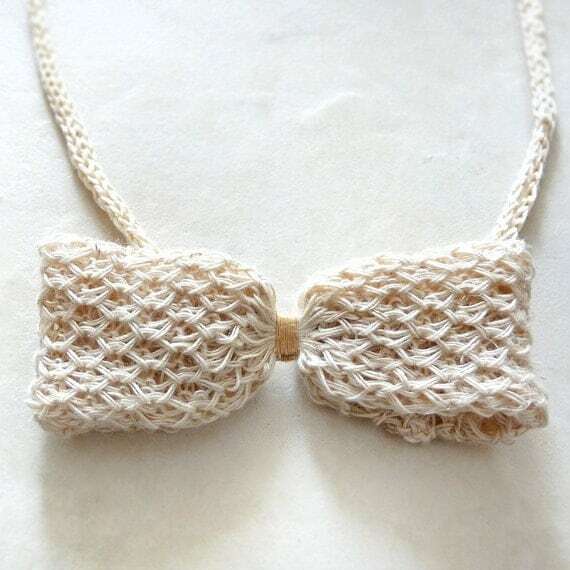 I've also been crocheting some bow ties to be added to the shop shortly. I am now completely smitten with bows!! 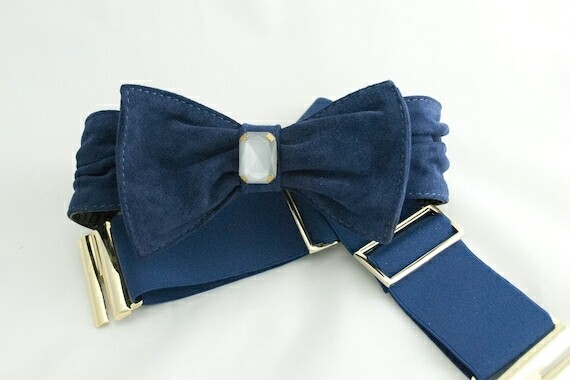 the belt fuels my blue obsession as well. 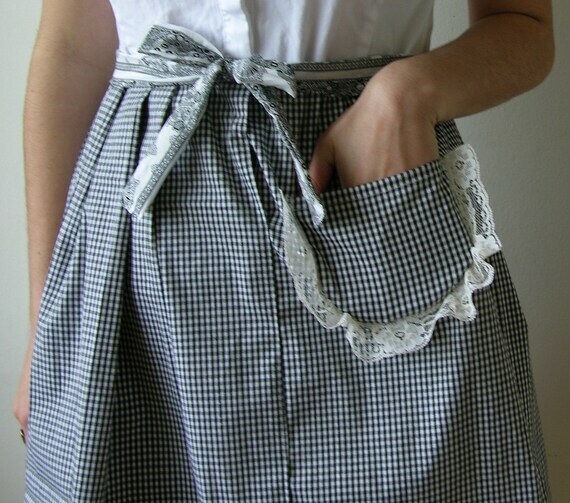 Now I'll finish sending some emails to get ready for my semester & head back to the sewing machine! 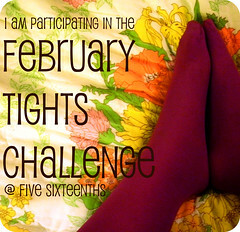 Also, don't forget about the February Tights Challenge! I wish I could join the February tights challenge, but it's unbearably hot in Australia now :( I might take up the challenge for July though! this post perfectly captured my mood! I've been feeling no. 1 very floral lately and no. 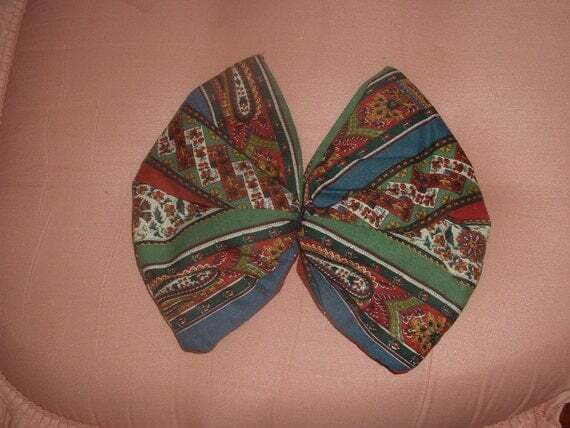 2 very BOW-tastic lately! I've been ooing and ahhing over everyone with a belted bow! Gorgeous selections!